Make your vote count at the biannual selection of the Club’s next seasonal red and white wines. During this evening of wine democracy in action, Members will sample 12 reds and 12 whites and choose their two favorites from each lineup. 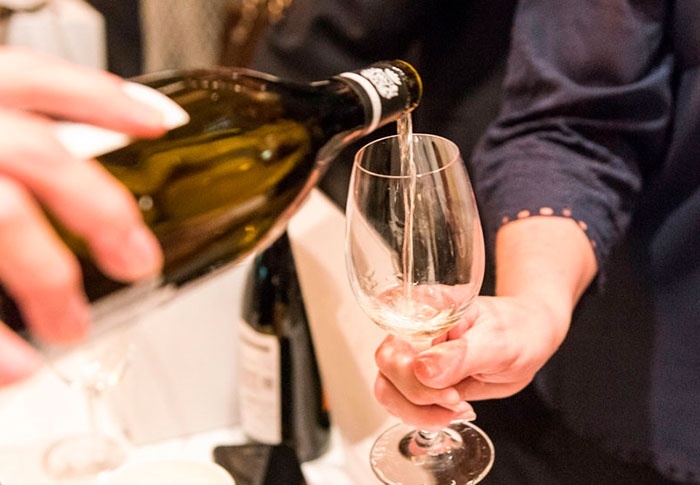 After the ballots are counted, the Club’s Wine & Beverage Committee will announce the seasonal wine pairs for May to July and August to October. Between sips, attendees will be able to snack on a selection of hors d’oeuvres, including cheese, charcuterie, olives, dried fruit and mini quiche tarts.